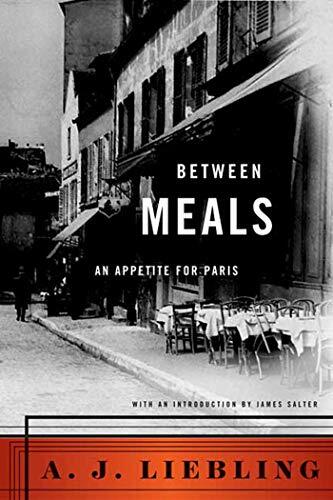 This Modern Library edition has an introduction by James Salter, another author intoxicated by France. 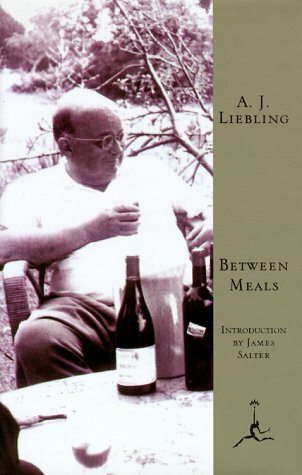 Salter writes, "Many things first came into my life or at least into my awareness when I read [Liebling's] New Yorker articles: de Segonzac, vermouth cassis, Grands-Echezeaux, brandade de morue. Other things I already knew or had read elsewhere but Liebling confirmed them and he is someone you trust." A.J. Liebling joined the staff of The New Yorker in 1935, where his "Wayward Press" columns became a model of fine journalistic writing. Other Liebling titles available from North Point Press are Between Meals, The Honest Rainmaker, and The Neutral Corner: Uncollected Boxing Essays.